A new study has revealed that women who spend a long time on social media sites tend to lose their self-confidence. 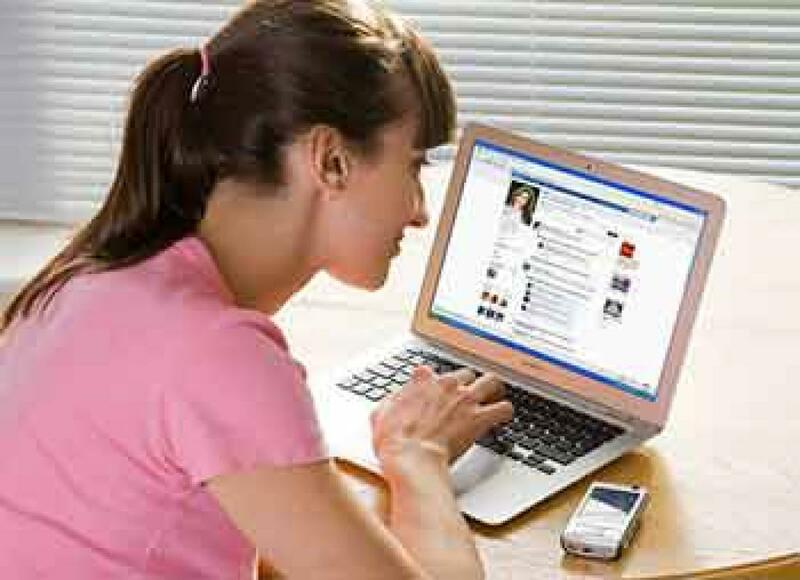 London: A new study has revealed that women who spend a long time on social media sites tend to lose their self-confidence. The research found that around 69 per cent of women refuse to believe that they are beautiful and around 41 per cent are unhappy with their bodies because according to them their friends' photos on sites like Facebook and Twitter were more appealing than theirs, Metro.co.uk, reported. Lucy Attley, Dove brand director, said that ten years ago, around 75 per cent of women thought that the media set 'unrealistic' standards of beauty and now that figure has turned to 66 per cent. Dove initiated the survey on the occasion of the tenth anniversary of its 'real beauty' campaign, which featured 'normal' women instead of supermodels in the ads.